My Birchbox finally came. I've been waiting and waiting for it. In the email I got it said that arrival times may vary depending on where you live. However, Ingrid got hers before me and she lives far enough out in the middle of no where that they solve pest problems with rifles. Not so much the case here. At least not during the day. 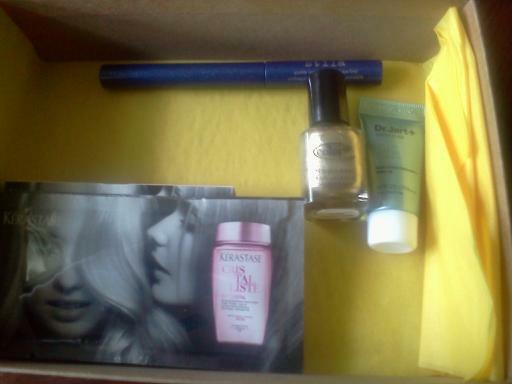 It's like Birchbox knew that I needed gold sparkles though. They knew. 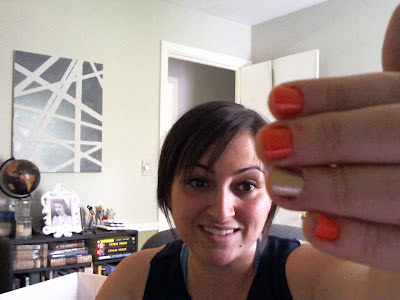 Essie Tart Deco on all fingers except the ring. Bling finger is Color Club Disco Nap. 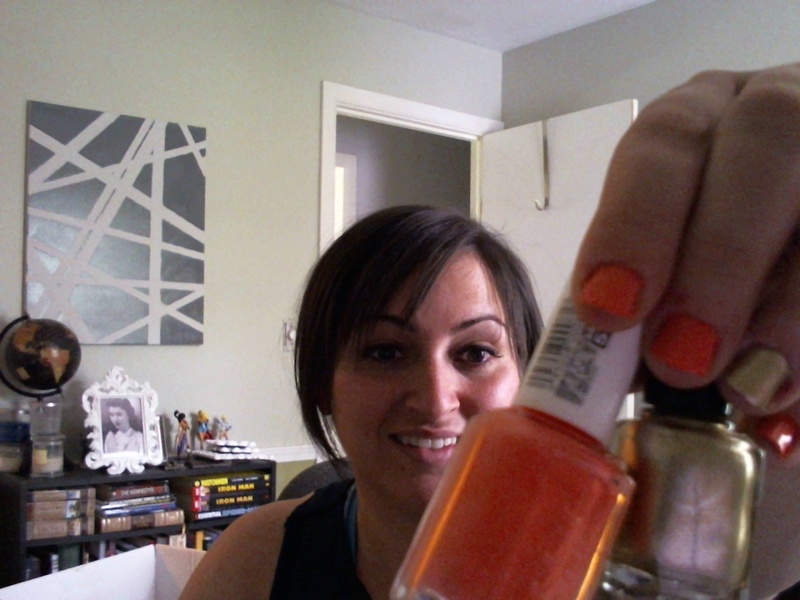 I think that is a dumb name, but it is exactly what I was looking for when I said I wanted to do this manicure. I still love Tart Deco. And this is what was inside. Blue Stila Eyeliner (no idea what I'm going to do with that), moisturizer, nail polish and keratin shampoo, conditioner, and shine serum. Pretty awesome. I guess I'm out of the loop.. what exactally is a Birchbox? So, I must be out of the loop. 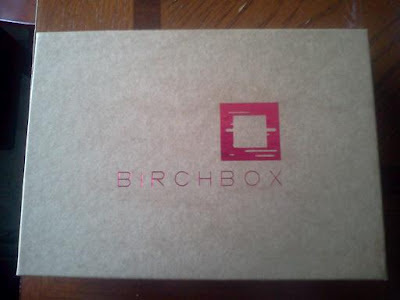 What exactally is a Birchbox? Allison, It is a box of beauty samples. It comes to your door every month for $10 (if you pay monthly...yearly is cheaper at the end, but more expensive up front). June's box should be coming soon!